 Based out of Toronto, Bossie makes music that, according to Stereogum, "inhabits a strange, amiable planet of ’80s synth pop and space rock." April 27 with Culvert Music. Photos by Nick Tiringer, Amanda Fotes and Joseph Fuda.